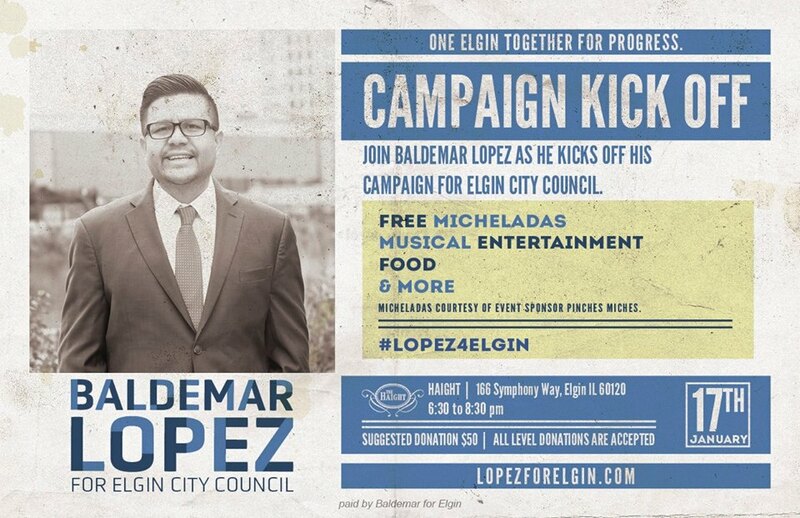 Meet Baldemar Lopez and learn about his campaign. 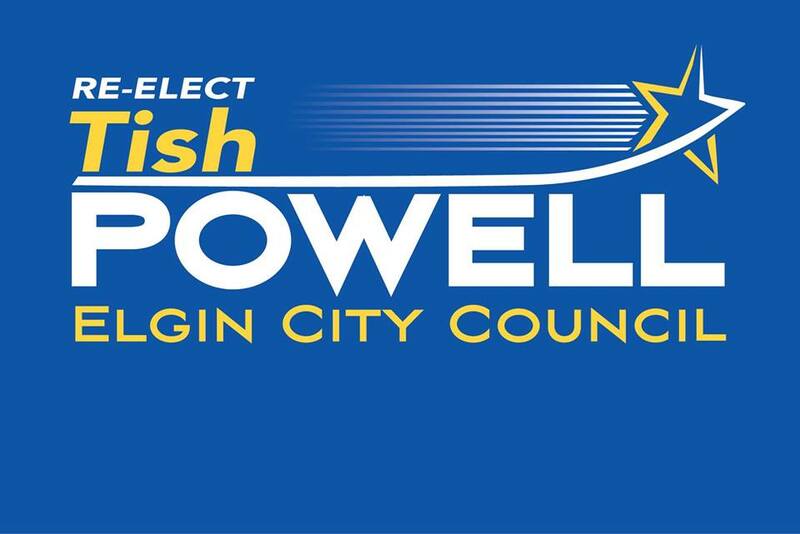 Meet Tish Powell and learn about her campaign. Meet Fred Moulton and learn about his campaign.